Earlier this month, Tesla announced the refreshed version the Model S 60 for $66,000. Back then, the base Model S replaced the Model S 70 to bring down the cost of the vehicle by almost $5,000. Tesla decided then to supply its Model S 60 with a standard 75kWh battery that is limited to 60kWh, but upgradable through a package that would cost $8,500 (or $9,000 + $500 service fee after delivery), increasing its range by 19 percent to around 249 miles. Last weekend, Tesla silently decided to introduce the Model S 75 as a separate version on its own, instead of offering it through an upgrade. This was already rumored back in May. The Model S 75 will cost $74,500, just as much as an upgrade would have cost. 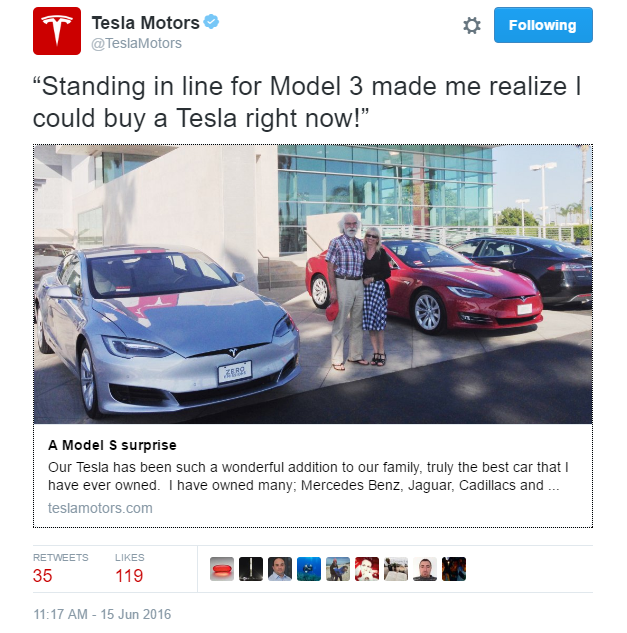 Tesla has been constantly refreshing the Model S versions based on customers' interest while trying to reduce the cost of purchase from every angle. 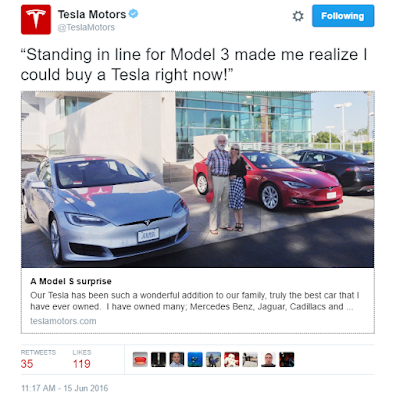 Two weeks ago, we were first to report the news on Tesla's strategy to attract Model 3 reservation holders by reaching out through email and newsletter with an offer to purchase the cheaper Model S 60 without having to wait till 2018. By adding the Model S 75 in the design studio side by side to the 60 and the 90, Tesla is trying to bring consistency to the Model S and X production line offered to its customers while reducing the cost of its vehicles and increasing battery capacity by roughly 5% year on year.